Designed by Sabrina Mariela Lopez in 2017. Published by Typesenses. 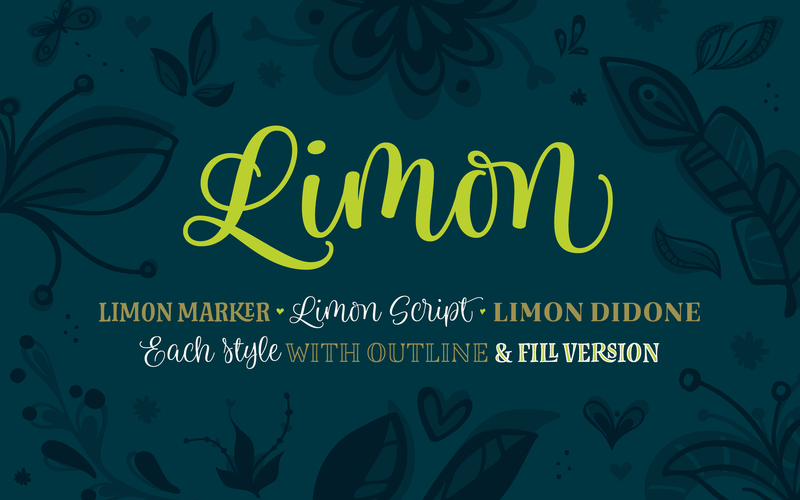 Limon supports up to 74 different languages such as English, German, French, Turkish, Polish, Kurdish (Latin), Romanian, Dutch, Hungarian, Serbian (Latin), Czech, Kazakh (Latin), Swedish, Croatian, Slovak, Finnish, Danish, Lithuanian, Latvian, Slovenian, Irish, Estonian, Basque, Icelandic, and Luxembourgian in Latin and other scripts.